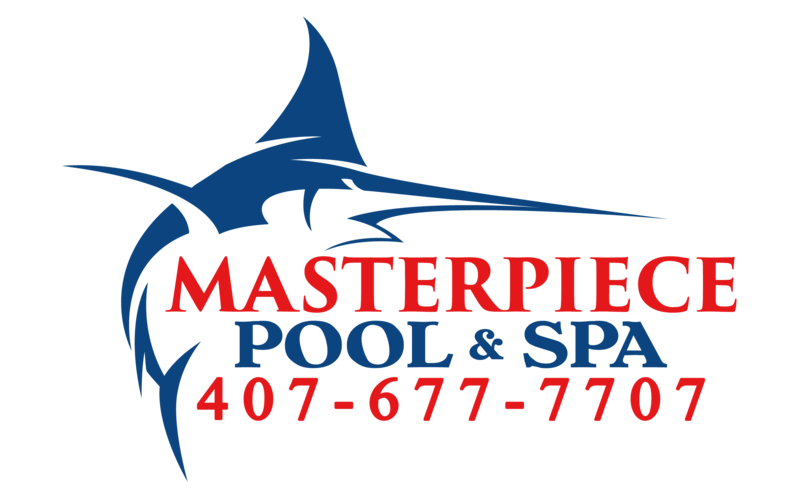 Visit our showroom and design center for free customization of your pool with quality tiles and coping from Masterpiece Pools and Spa. 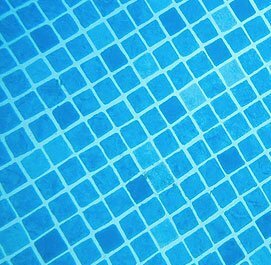 We stock a full range of luxury finishes to give your pool just the shimmer and texture you’re looking for. 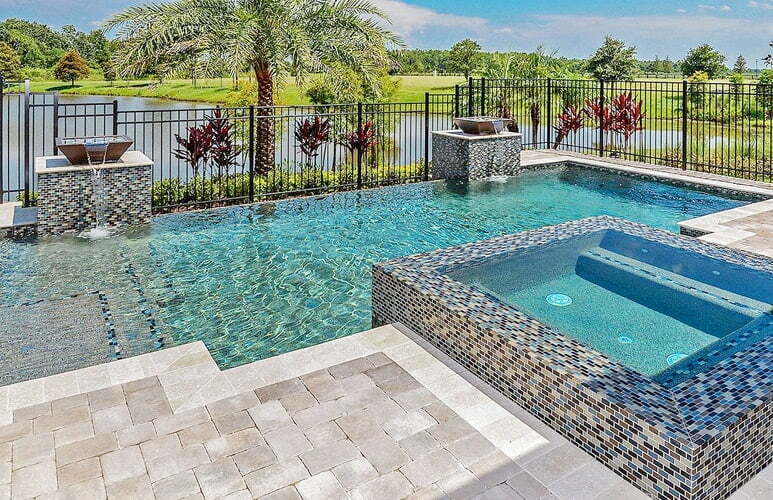 From modern glass tile and durable ceramic to natural stone tile and coping, we import the latest trends and the highest quality from around the world to complement any pool style or design theme. Choose from an endless array of texture and color combinations to create a luxury pool interior that’s uniquely you.